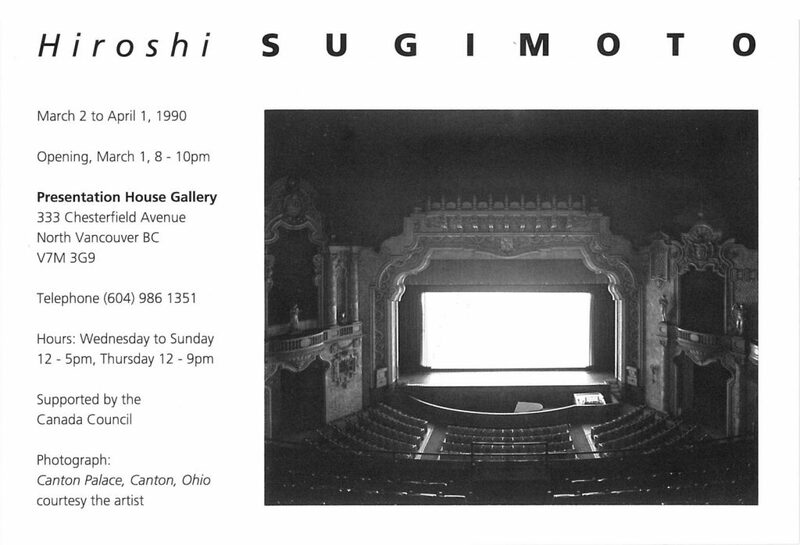 Since the mid 1970s Sugimoto has been researching and producing three bodies of photographs which, simplistically, can be described as movie theater interiors, natural museum dioramas, and oceanscape series. 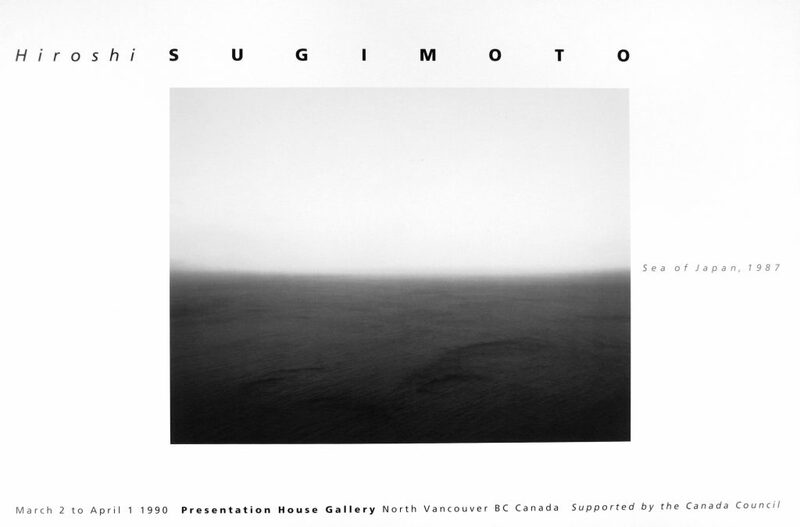 In all of his work, Sugimoto directly examines what is one of the central inquiries of photography: the notion and depiction of time, and the role of memory in its perception. It is accompanied by a poster of "Sea of Japan", produced by the Gallery.